Lisa Virelli, Esq. Lisa Virelli, Esq. Lisa Virelli is counsel at A.Y. Strauss. Lisa represents clients in all aspects of commercial real estate transactions, including acquisitions, dispositions, financing, property management and development. 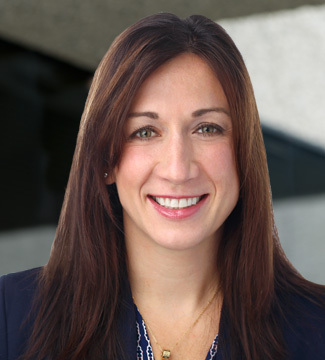 Throughout her career, Lisa has represented borrowers, institutional lenders, investment banks and private equity firms in connection with loan originations, workouts and modifications, and the acquisition and sale of all debt tranches. Prior to joining A.Y. Strauss, Lisa served as counsel at Coventry Real Estate Advisors, and as an associate in the Real Estate department at Paul, Hastings, Janofsky & Walker LLP.